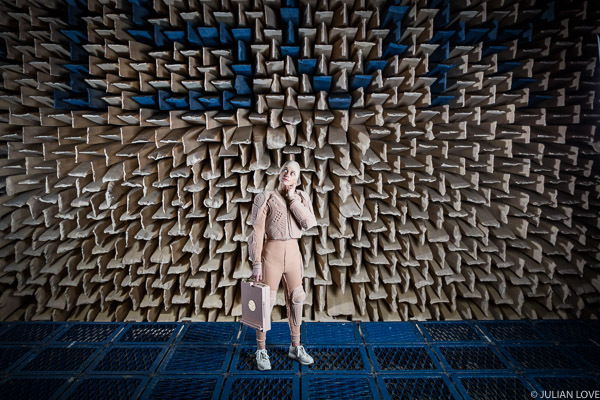 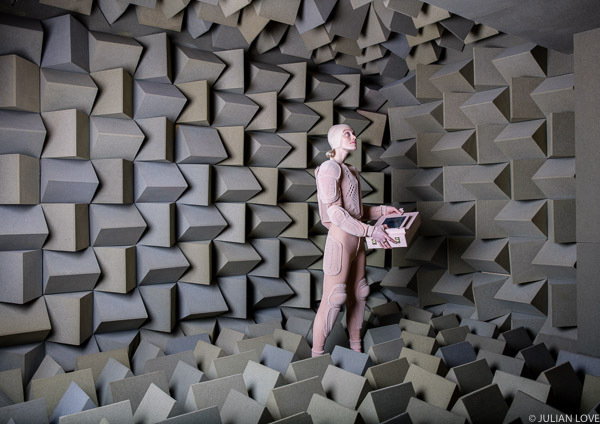 Last month we were shooting with artist Lucy McRae at the Institute for Sound and Vibration Research for Wired Magazine. 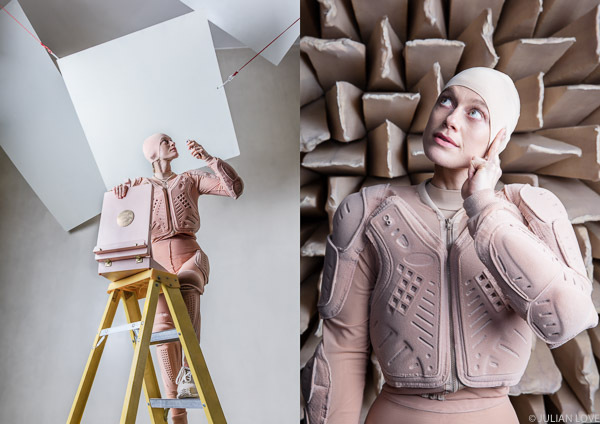 Lucy's work explores how technology will impact our lives in the future, and we photographed her during the filming of her latest work, the Institute of Isolation which will launch in the Science Museum in London later this summer. 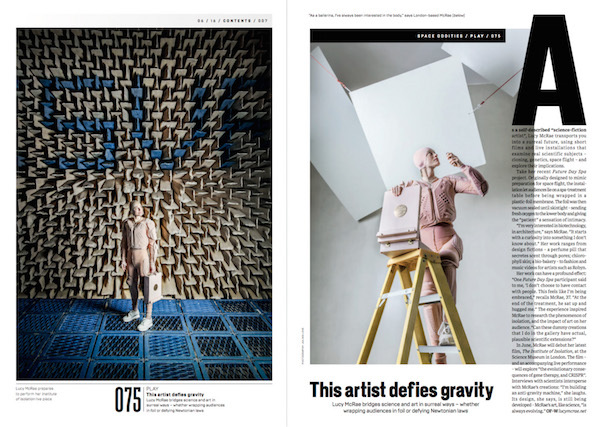 Here's the feature and a few of my favourite shots from the day.